If you’re concerned about the ingredients in your foundation, switch to Colorescience. Our foundation contains safe, skin-friendly ingredients that give your skin a radiant glow. What are common skin-irritating ingredients in foundation? These ingredients are more likely to clog pores, dehydrate skin, cause free radical damage, manipulate hormones, and increase skin sensitivity. Some skincare ingredients even have the ability to bleach skin, cause cystic acne, and contribute to skin cancer. 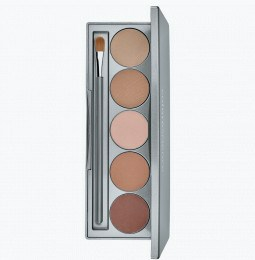 If you want to prevent premature aging and dull skin, choose safe cosmetics from Colorescience. What safe ingredients should I look for in foundation? 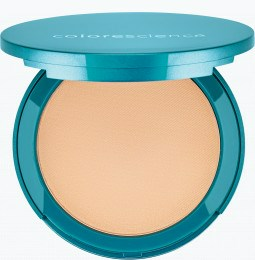 The non-comedogenic ingredients in Colorescience safe mineral makeup powder won’t clog pores or cause nasty breakouts. Our natural foundation powder contains skin-friendly ingredients and offers full coverage as it nourishes the skin. 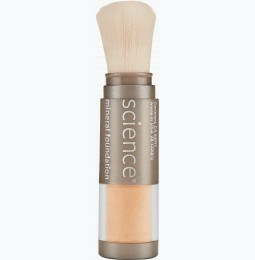 Colorescience safe mineral powder contains only a few essential ingredients to give your skin a radiant glow. We don’t use unnecessary filler ingredients, and we create our healthy foundation using a neutral formula containing elements like mica, zinc oxide, and titanium dioxide. 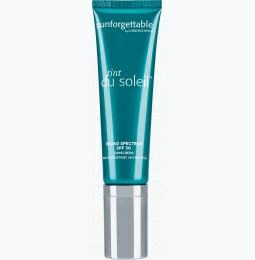 Not only do these ingredients provide coverage, but they help shield the skin from the sun’s harmful UV rays. Our sensitive skin foundation powder contains SPF 20, providing you with a lightweight layer of sun protection. Whether you’re looking for safe foundation or lip polish for sensitive skin, choose Colorescience for skin-friendly makeup.